Forget Everything You’ve Learned … This Turns Crypto On Its Head! At last! 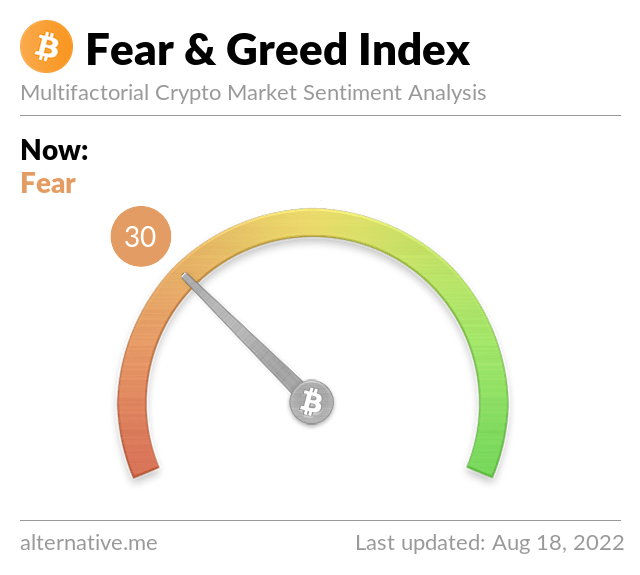 It’s a sea of greens … we celebrate crypto’s upturn and start counting our profits like greedy Golums finally holding the ring! Paul goes on a 1-day crypto course and returns with all sorts of wonderful crypto goodies to share! Panorama investigates what Bitcoin is and what it means, going inside a Bitcoin mine in Iceland – where currency is made – and spending time with the Bitcoin millionaires of Silicon Valley. The programme also hears from others who have been scammed out of their life savings and investors who think the cryptocurrency is an enormous scam and that the writing is on the wall. 1) Superficial jounalism … this programme used to be good! Originally designed for use on bitcoin, the world's largest cryptocurrency by market size was also the first to implement the concept, touted as a way to make transactions faster and cheaper by moving them to a layer above the blockchain. But with scalability emerging as a pressing issue across the industry, developers of other cryptocurrencies aren't letting the once-novel idea go to waste. Hashgraph > it is a data structure and consensus algorithm that is much faster, fairer, and more secure than blockchain. It is described as future of distributed ledger technology. Tangle/IOTA > IOTA, however, has no mining, no blocks, no transaction fees. The security and consensus of the network is not divided among miners, validators, and users. Block Lattice > block-lattice architecture, where each user possesses their own blockchain. Instead of a user’s blockchain tracking transaction amounts, it instead will record account balances, a method that allows for less intensive storage requirements through the use of database pruning. Each blockchain will also reflect information related to the individual’s balance history, and can only be updated by the owner. Coinbase Commerce is – apparently – the easiest and safest way for your business to start accepting digital currency payments. Paul has given it a try! Having broken above $10,000, the broad-based recovery could gain further traction. Litecoin (LTC), in particular, has had a stellar run in the last couple of days and is leading the recovery in top 10 cryptocurrencies by market capitalization. The lure of making quick money on an upcoming hard fork seems to have boosted demand for LTC, although the legitimacy of the project is under question. Top Story 1 > Paul goes to a 1-day crypto course and comes back with a mind buzzing with ideas! Some of the things I learned – this is reported info, not financial advice – do your own research and due diligence first. Set up a master node! > Avoid ‘cloud-based’ mining programes – this is miners, who knmow their returns are dminishing, selling off their old crap to you!